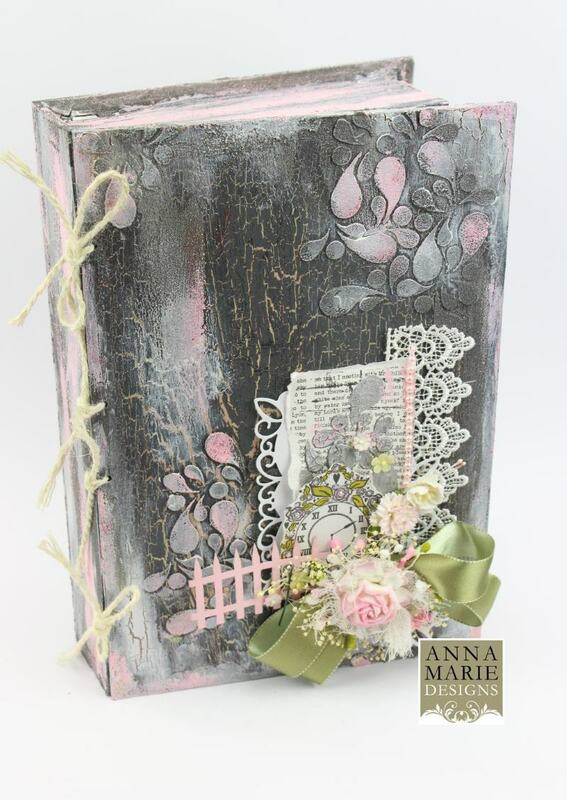 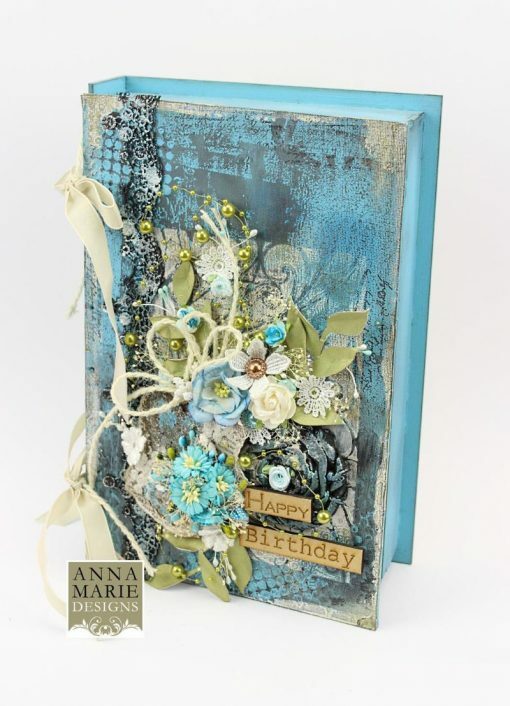 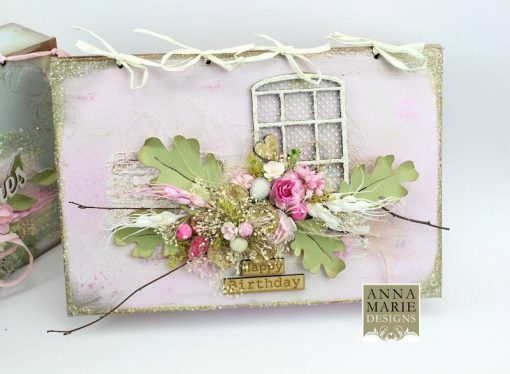 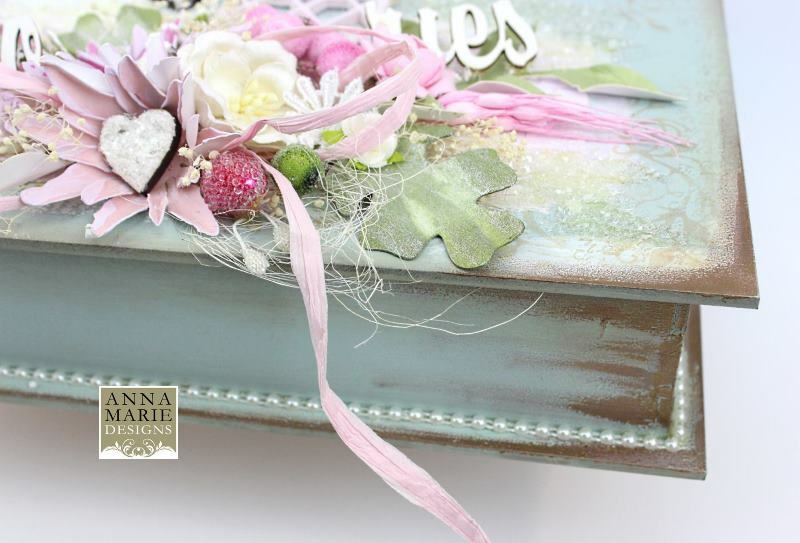 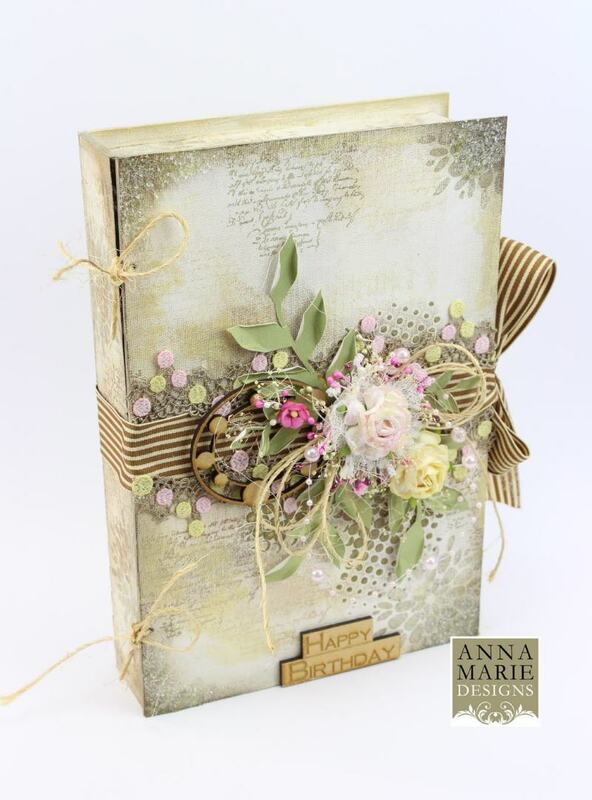 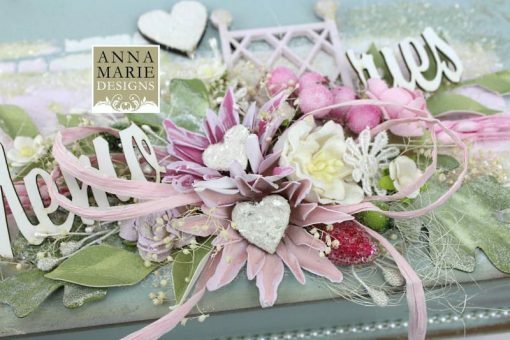 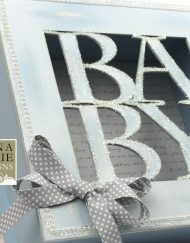 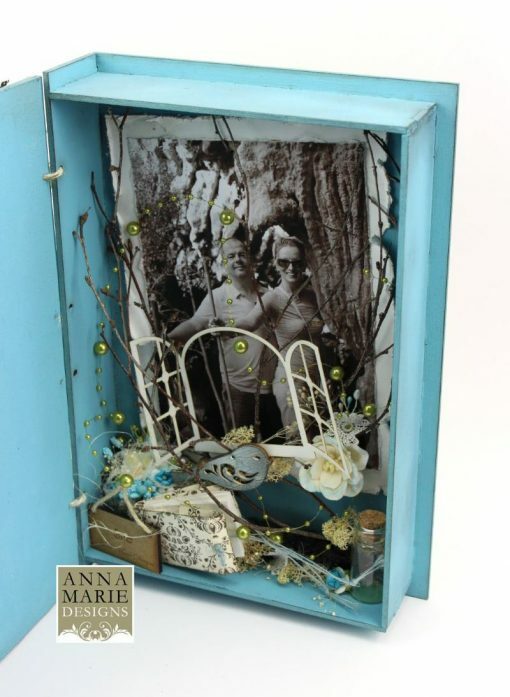 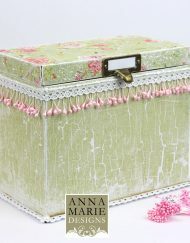 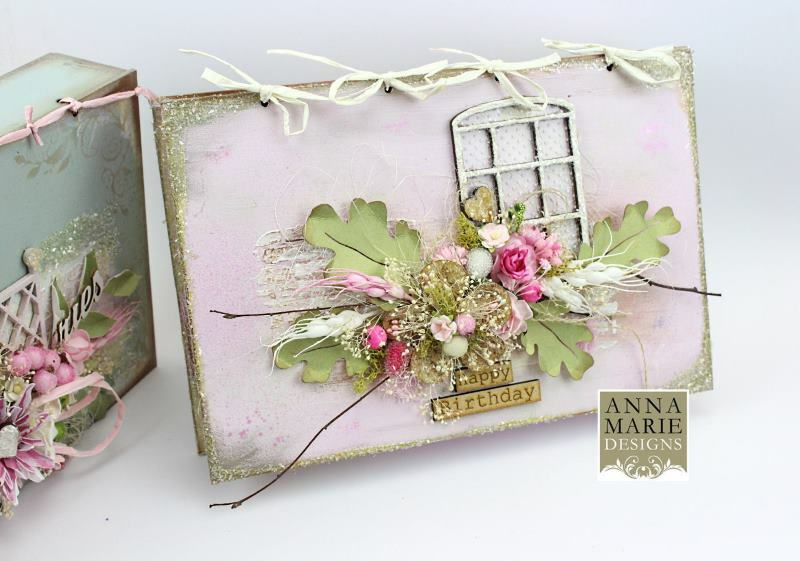 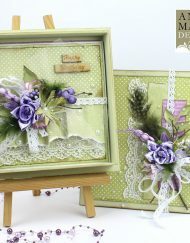 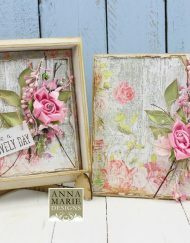 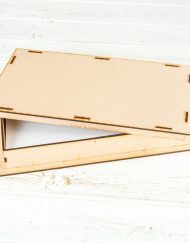 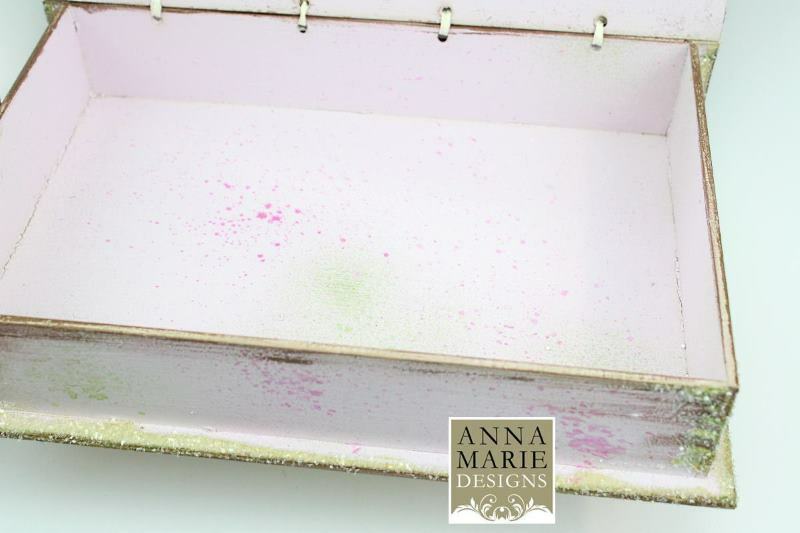 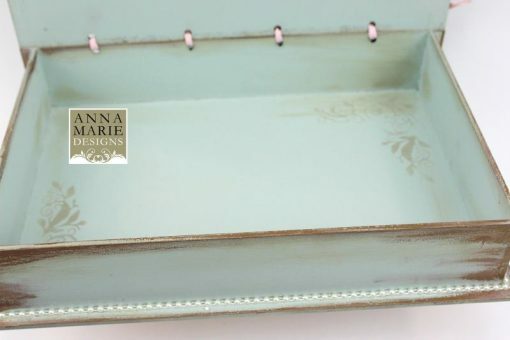 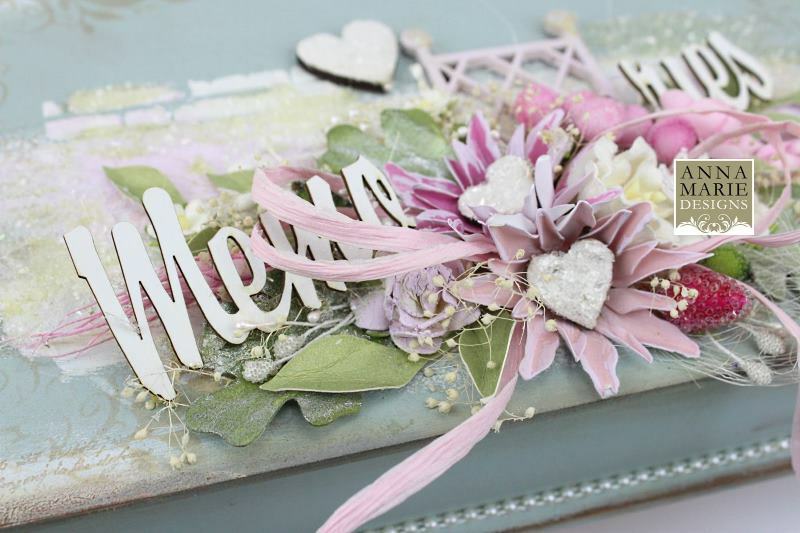 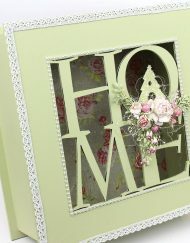 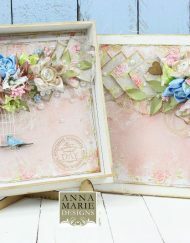 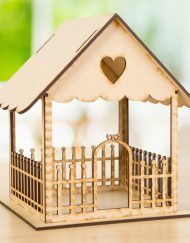 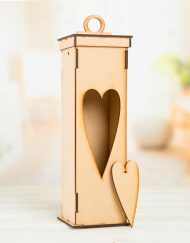 Keep those treasured memories in a style that suits your tastes – this self-assembly 3D MDF Book from Anna Marie Designs can be customised to suit many tastes. 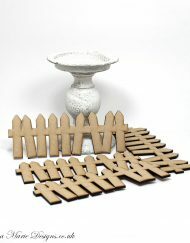 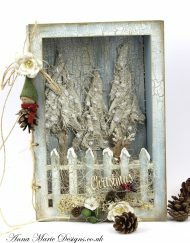 The depth of this fence book will enable you to create some great effects, whatever its use! The perfect gift idea, this precision cut book comes in a flat pack format for easy assembly and can be decorated with chalky paint or paper, crackle medium or other types of paints and mediums. Unique, funky home decor item.